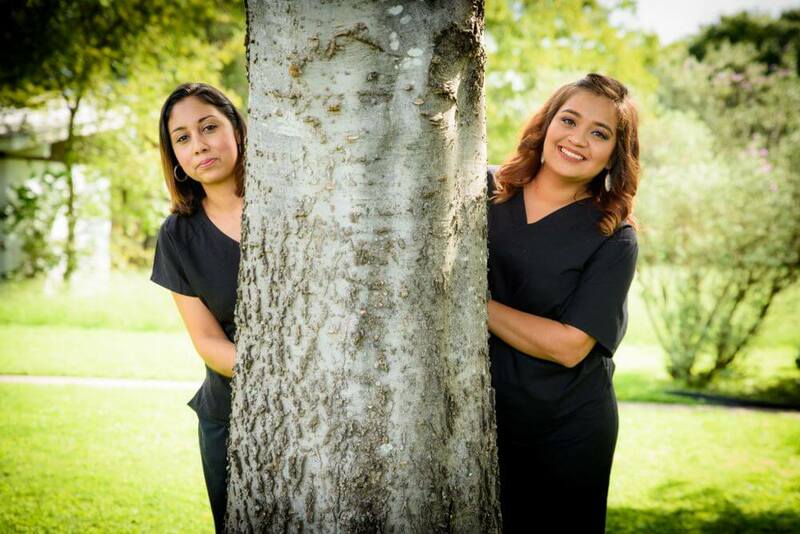 If you have a severely damaged tooth that our dentist cannot repair with a restoration, then we may recommend a tooth extraction. 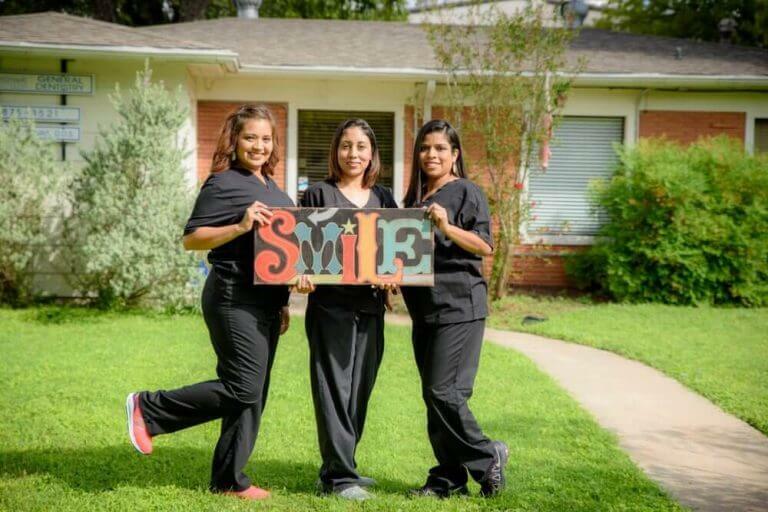 Our dentist will only perform this service if it is necessary for maintaining excellent oral health. 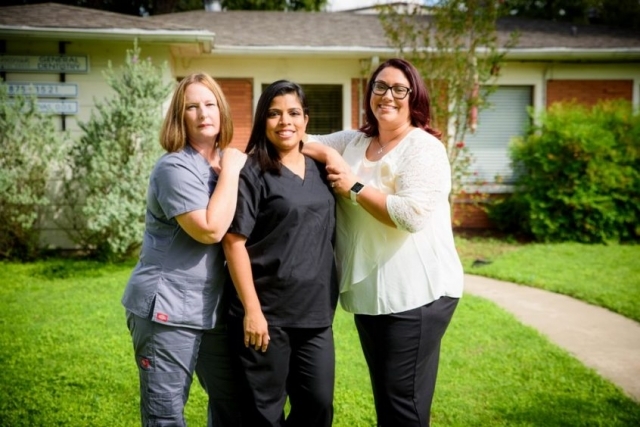 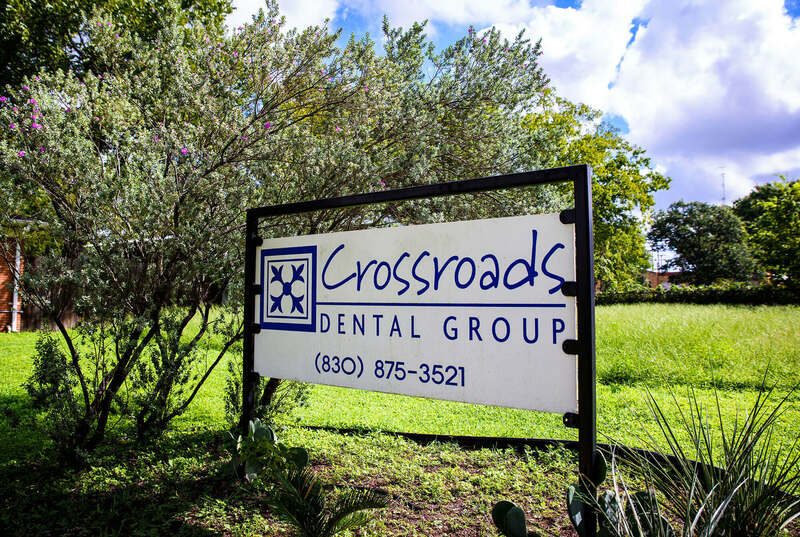 Contact our Crossroads Dental team today if you want to learn more about getting a tooth extraction in Luling, Texas.